For those struggling with debt, it can be hugely stressful for the whole family. The Children’s Society has been campaigning for the government to introduce breathing spaces for those struggling with debt. 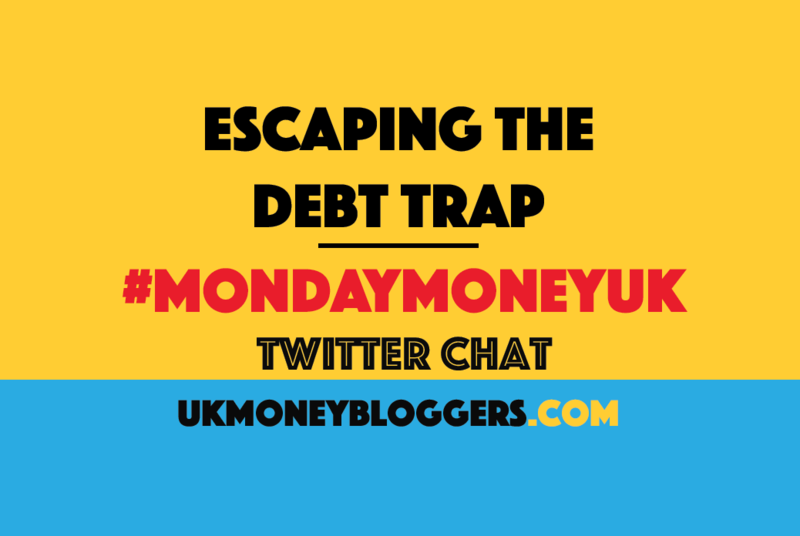 A private member’s bill is going to Parliament on Friday, so we’ve picked debt trap as our theme for this week’s #MondayMoneyUK. Our host was David Taylor from Thinking Thrifty, who’s previously written about how his mum’s debts had a huge effect on him as a kid. You can read our pick of the best tweets below or listen to David on Share Radio. And if you want to encourage your MP to vote yes, you can ask them to support the bill. And you can see if your’s has already committed in this list of MPs who have publicly backed the campaign. Q5 I went off the rails due 2 the debt issues at home. How cn we help prevent mental health problems arising as the result of the #DebtTrap? Always so good to hear from the personal finance blogging community on Twitter. Is this the only good thing about Mondays? Probably..